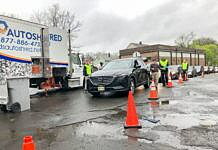 Home Opinion WEEKEND POLL: Should Montclair have rent control? Rentals make up 42 percent of the housing market here in Montclair. But with no rent-control ordinance in place, and new owners taking over buildings, long-term renters are seeing their rents rise as much as 30 percent when their leases expire. Many of the new landlords are also tacking on new fees for parking, as high as $100 a month, and a $65 monthly pet fee. On Thursday, April 11, a rent control forum was held in Montclair. We will take a deeper look at the pros and cons of rent stabilization in this week’s Montclair Local. 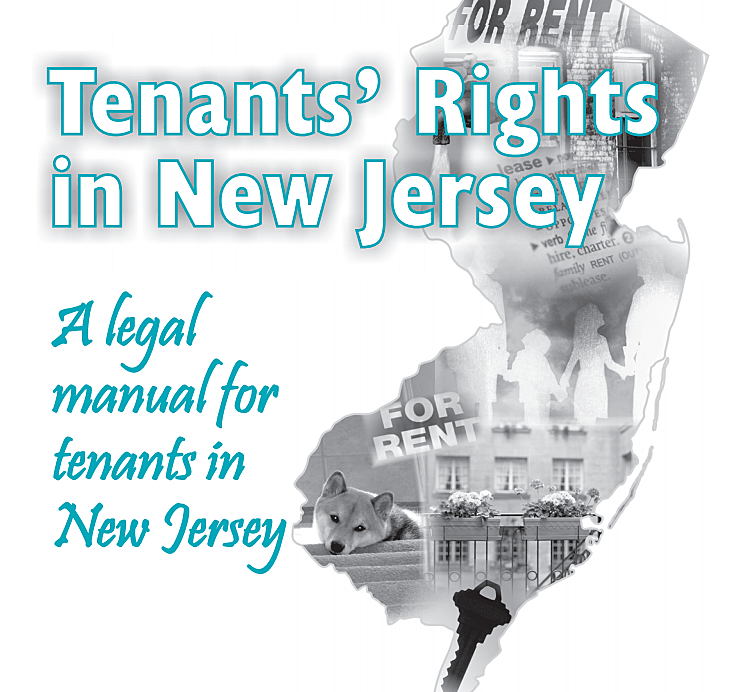 Read Montclair Local’s recent story on tenants rights here, then tell us what you. Let us know by voting in our poll below and by leaving a comment in our comment section at the bottom of the page. Be sure to check out the April 18 Montclair Local to see our article on rent control. Do you feel that rent control should be implemented in Montclair? Yes, rent increases should be at a maximum percentage annual increase and that increase should include fees such as for parking and pets. No, rent increases should be kept at the discretion of the landlord and disputes can worked out through the Landlord/ Tenant Committee.